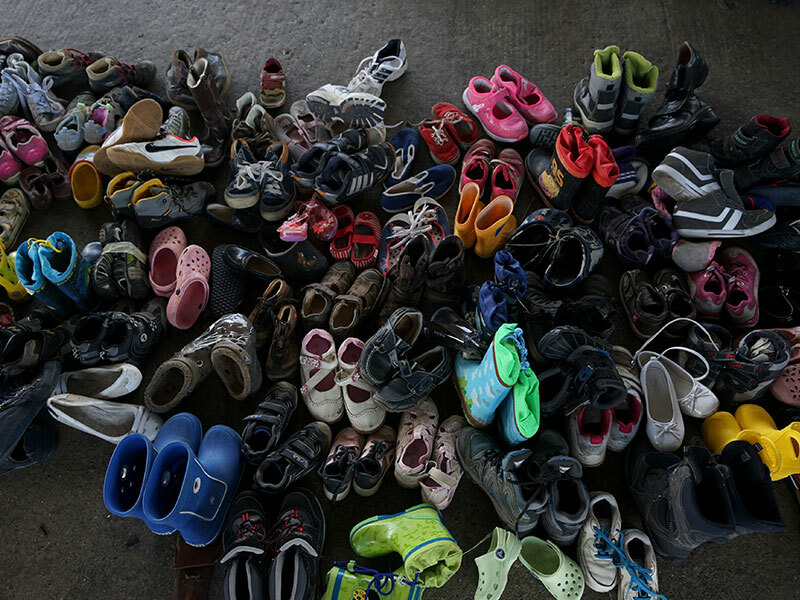 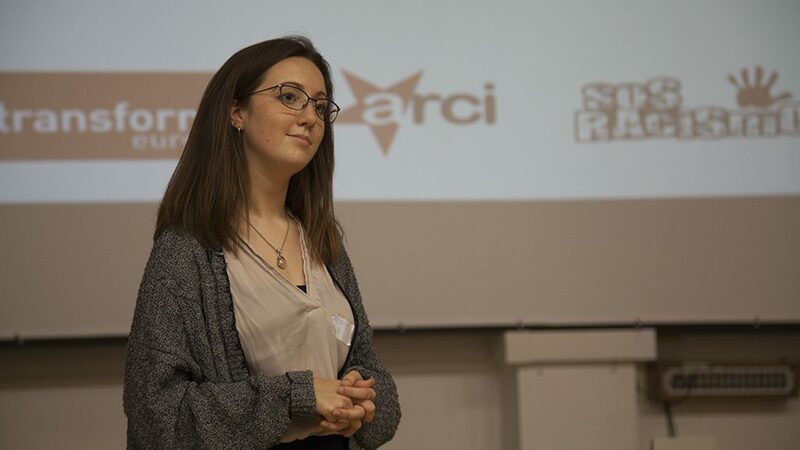 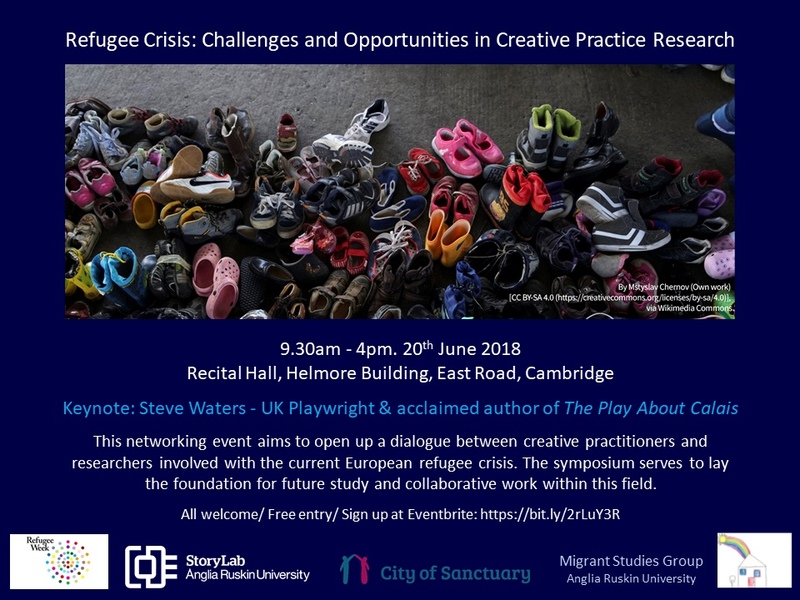 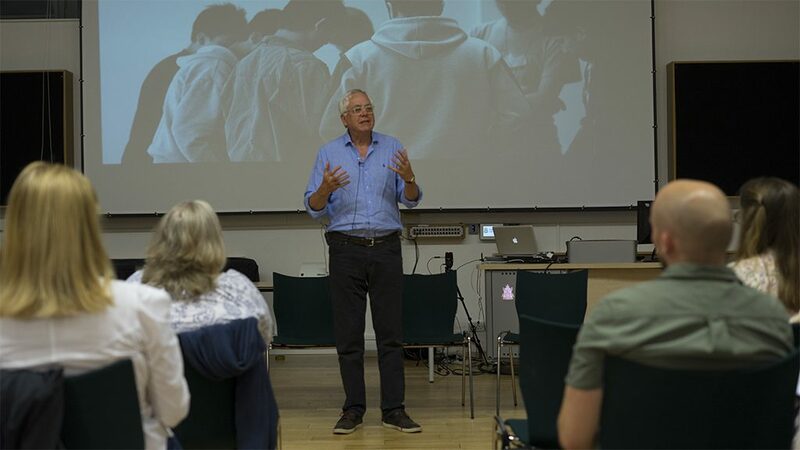 This event was hosted by StoryLab, Anglia Ruskin University’s Migrant Studies Network in collaboration with the City of Sanctuary Cambridge, and as part of the Refugee Week events. 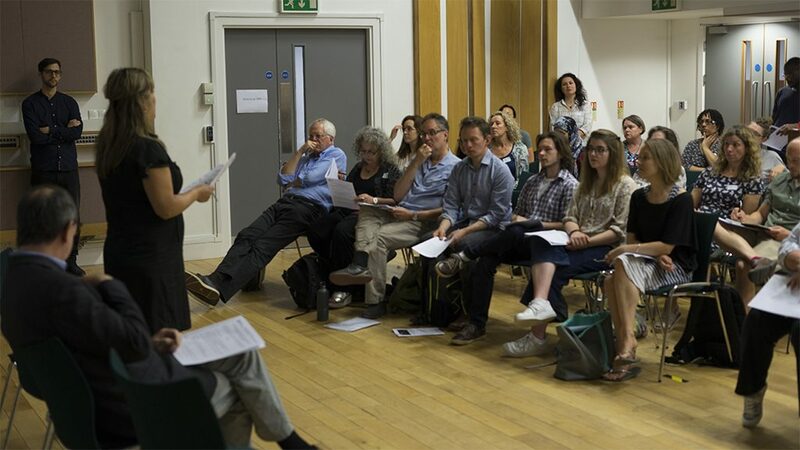 The symposium aimed to open up a dialogue between artists and researchers involved with the current European refugee crisis. 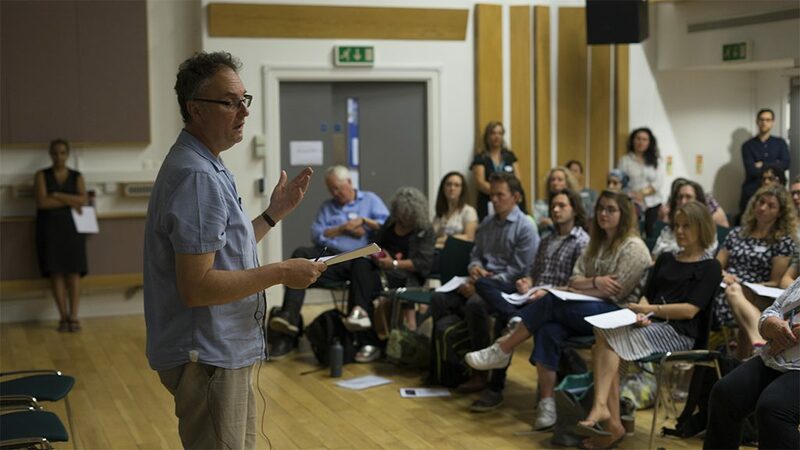 Invited speakers included practitioners and researchers working with theatre, film, multimedia, art and photography. 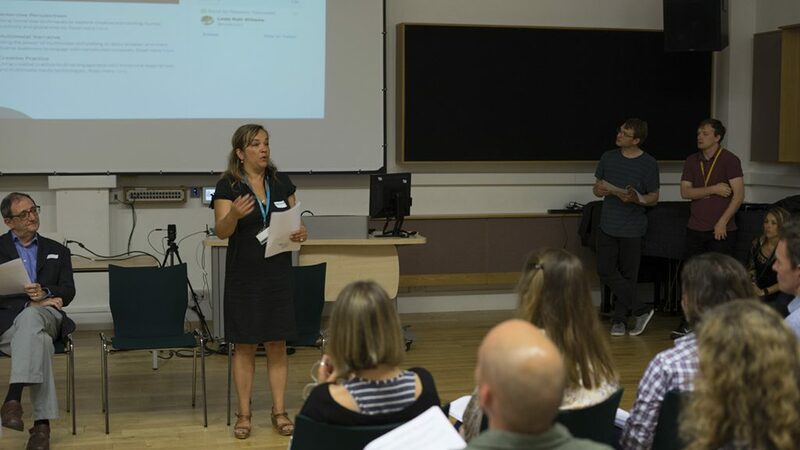 Throughout the day, participants discussed challenges and opportunities encountered when exploring meanings and experiences of groups engaged in forced migration. 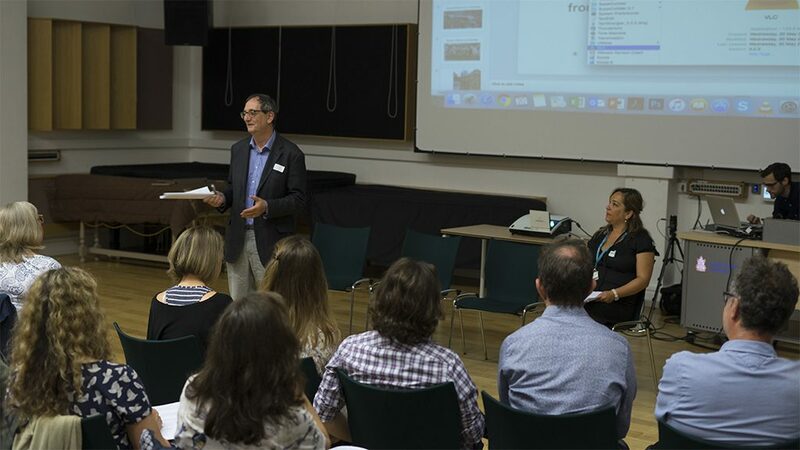 Please find initial open call here and poster here and initial programme here.